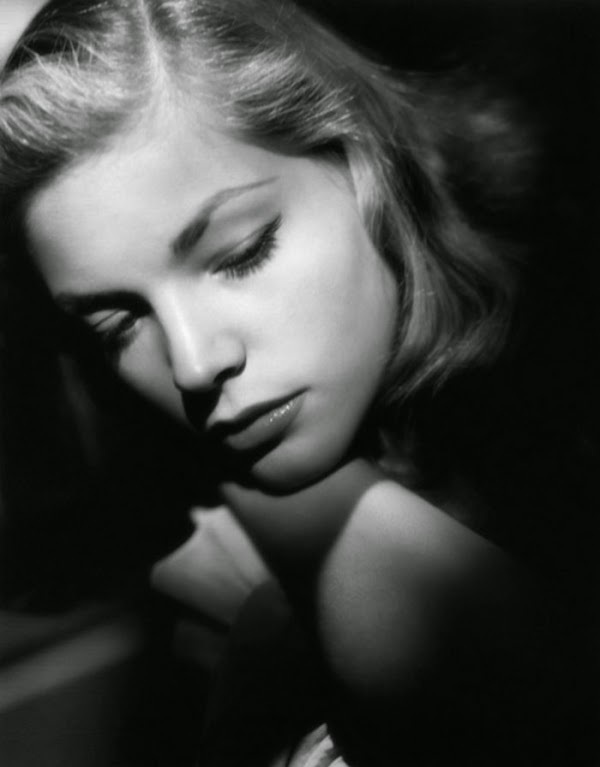 Lauren Bacall, (born Betty Joan Perske; September 16, 1924 – August 12, 2014) was an American film and stage actress and model, known for her distinctive husky voice and sultry looks. 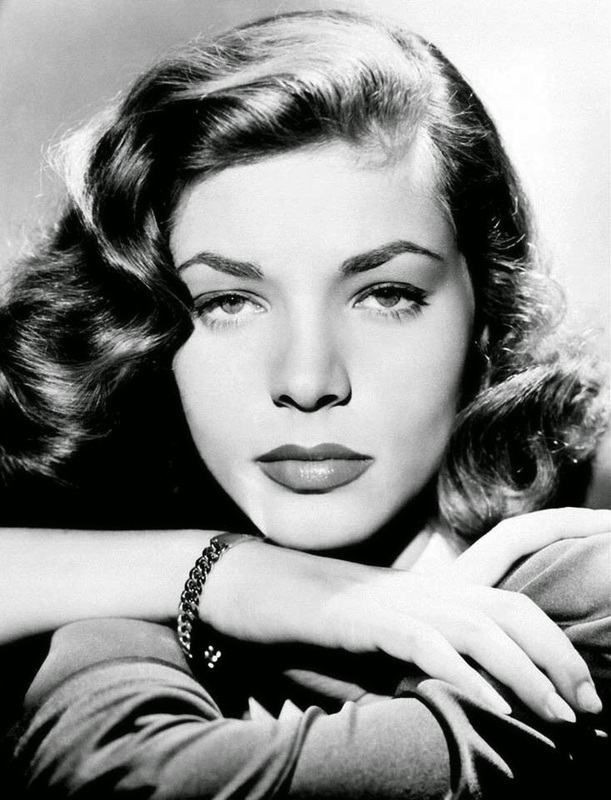 She first emerged as a leading lady in the Humphrey Bogart film To Have and Have Not (1944) and continued on in the film noir genre, with appearances in Bogart movies The Big Sleep (1946), Dark Passage (1947), and Key Largo (1948), as well as comedic roles in How to Marry a Millionaire (1953) with Marilyn Monroe and Designing Woman (1957) with Gregory Peck. 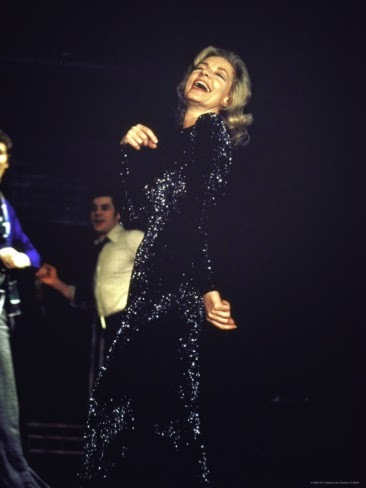 Bacall worked on Broadway in musicals, earning Tony Awards for Applause in 1970 and Woman of the Year in 1981. Her performance in the movie The Mirror Has Two Faces (1996) earned her a Golden Globe Award and an Academy Award nomination. 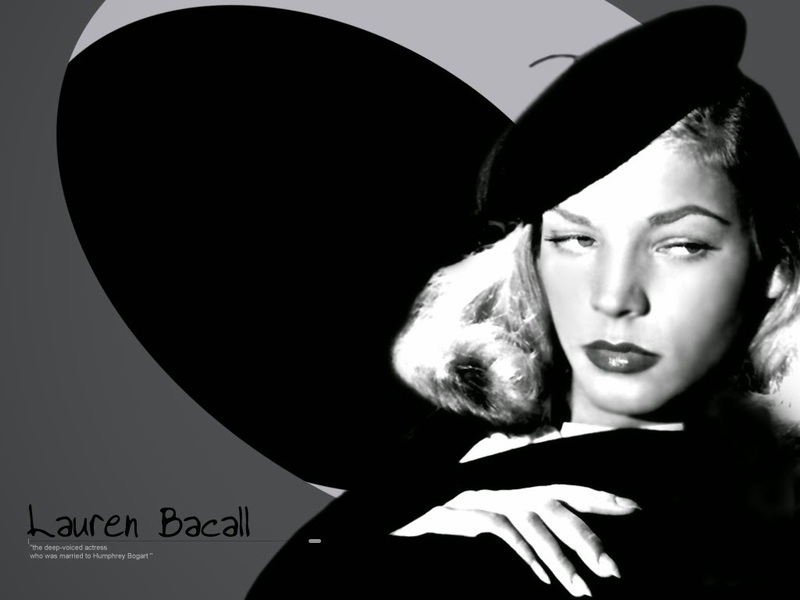 In 1999, Bacall was ranked #20 of the 25 actresses on the AFI's 100 Years...100 Stars list by the American Film Institute. In 2009, she was selected by the Academy of Motion Picture Arts and Sciences to receive an Academy Honorary Award "in recognition of her central place in the Golden Age of motion pictures." 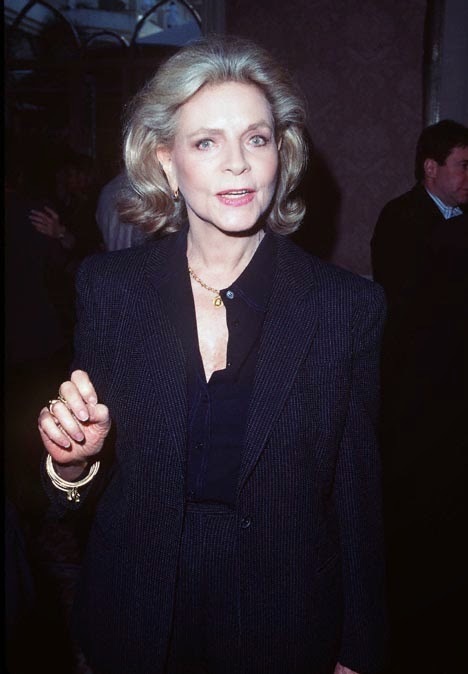 Bacall died on August 12, 2014, at the age of 89 after suffering a stroke.